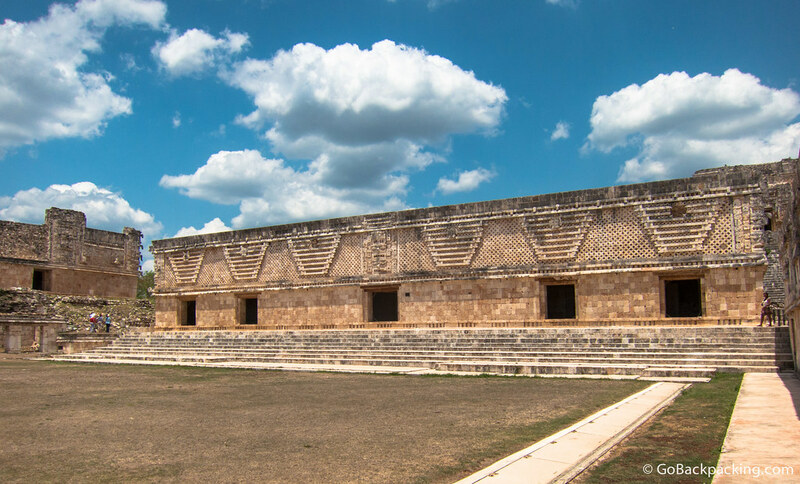 Sixty two kilometers south of Merida is the Pre-Hispanic Town of Uxmal. 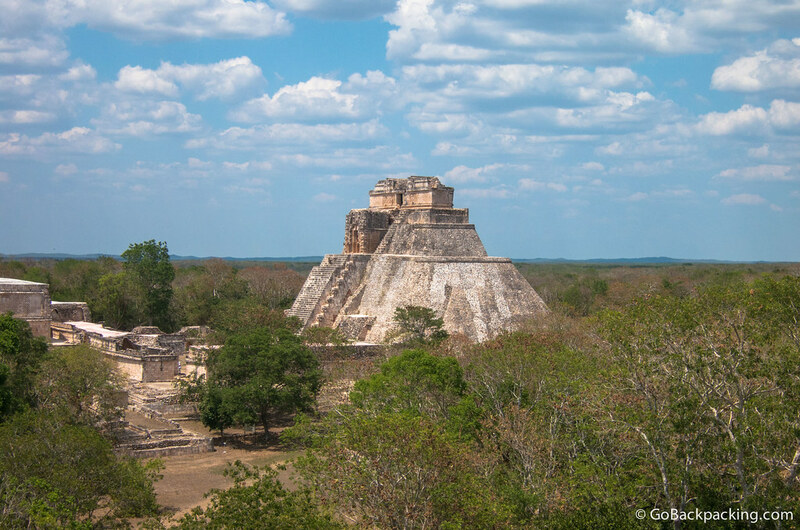 The Mayan town of Uxmal, in Yucatán, was founded c. A.D. 700 and had some 25,000 inhabitants. 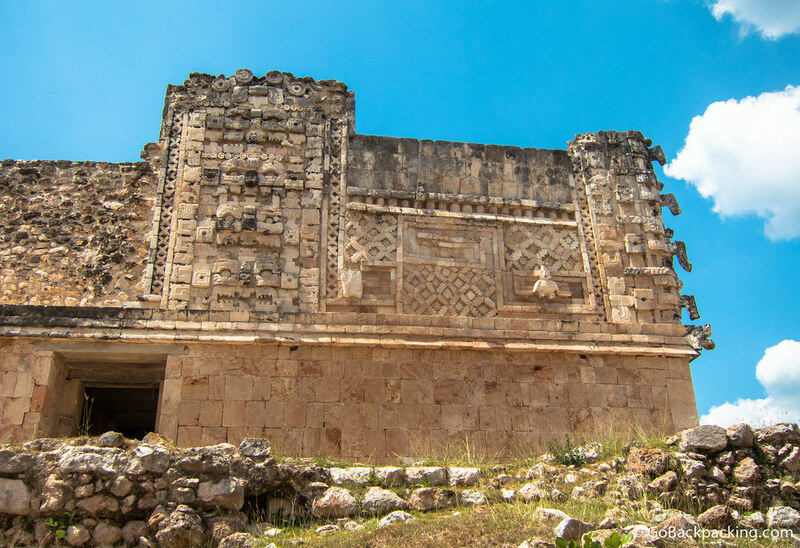 The layout of the buildings, which date from between 700 and 1000, reveals a knowledge of astronomy. 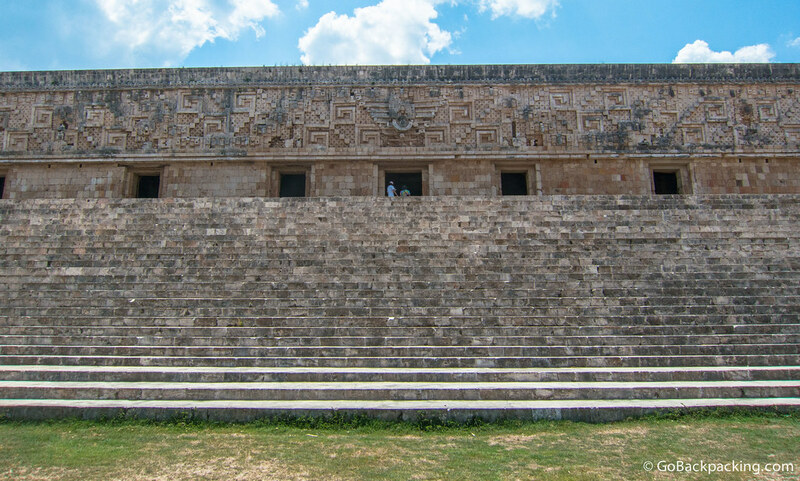 The Pyramid of the Soothsayer, as the Spaniards called it, dominates the ceremonial centre, which has well-designed buildings decorated with a profusion of symbolic motifs and sculptures depicting Chaac, the god of rain. 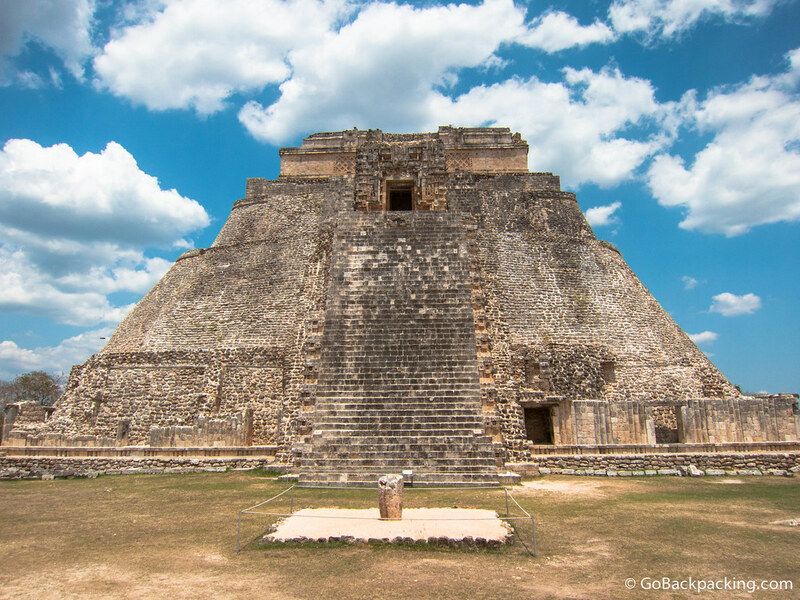 The ceremonial sites of Uxmal, Kabah, Labna and Sayil are considered the high points of Mayan art and architecture. While everyone else in my G Adventures group decided to visit cenotes (underground pools) outside of Merida, I chose to strike off on my own (again), in order to see Uxmal, my 10th UNESCO World Heritage Site in Mexico at that point. This was the only UNESCO-listed ruins I visited in Mexico without a guide. To save time and money, I went gonzo style, running around the near-empty site on my own. Part of this had to do with the bus schedule, and the other part being the blazing sun. I'd arrived around noon, and it was searingly hot, with little shade available. 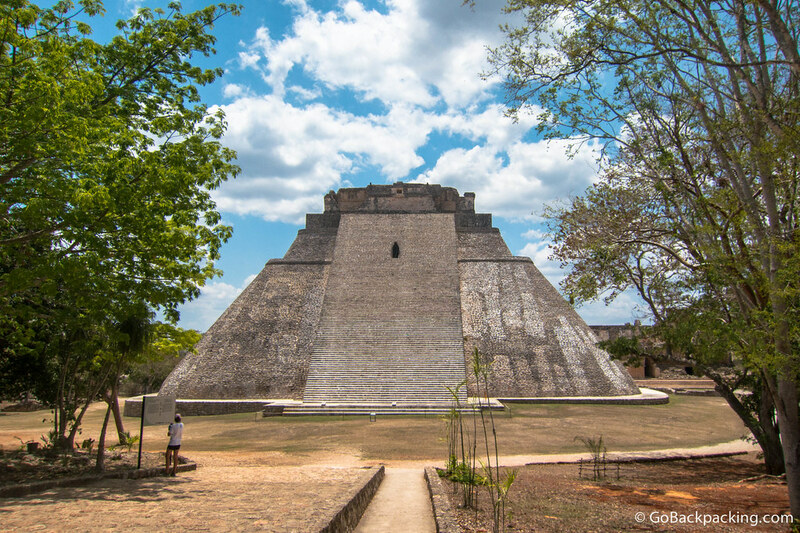 On the Yucatan Peninsula, Chichen Itza gets the lion's share of the attention and tourists. 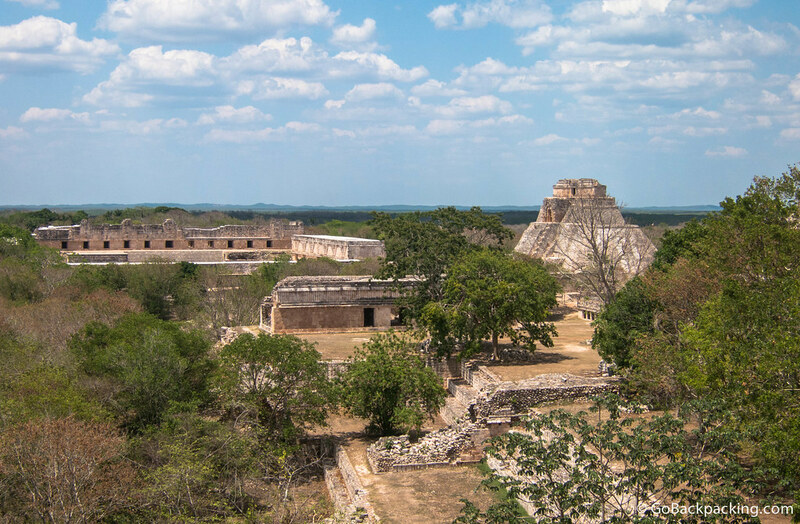 Uxmal, by comparison, is too far away from the Mayan Riviera to do as a day trip, so it gets far fewer visitors. 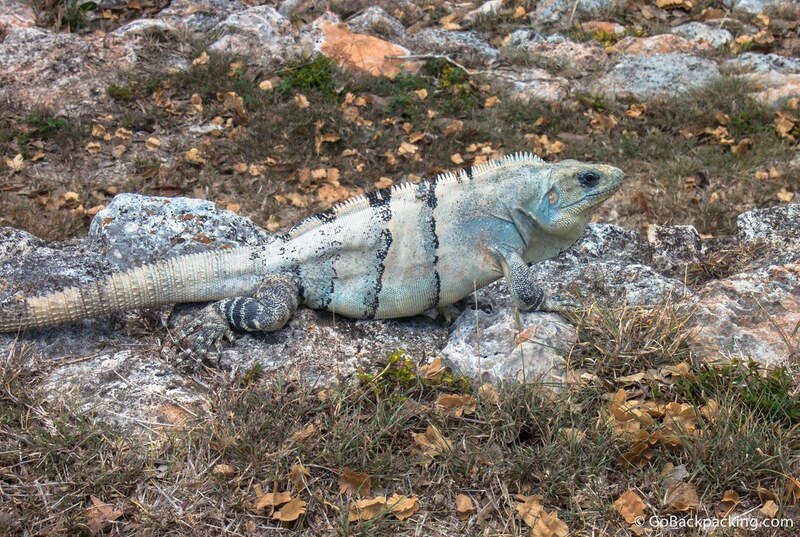 I also liked howe well-preserved it was, and the abundance of iguanas. The Ballgame court (foreground) was built in the late 9th century, and was used for prestigious ceremonial games. They are a staple of the major Mayan cities, with the largest being at Chichen Itza. 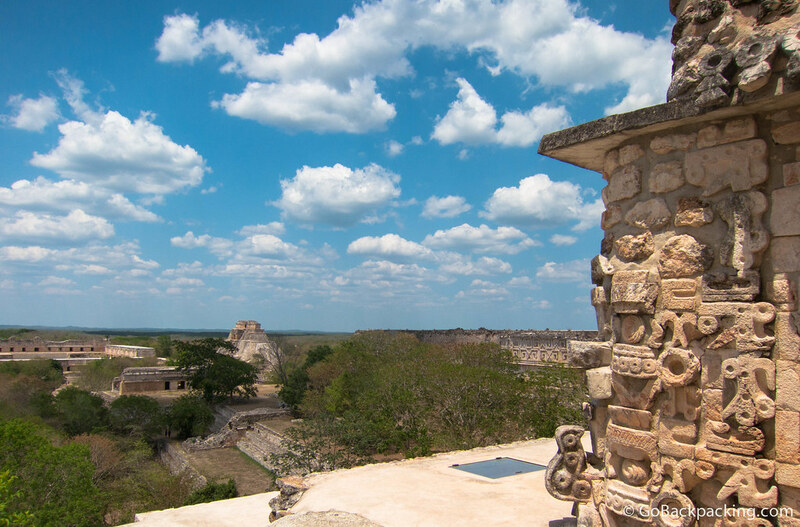 The Pre-Hispanic Town of Uxmal became a World Heritage Site in 1996. 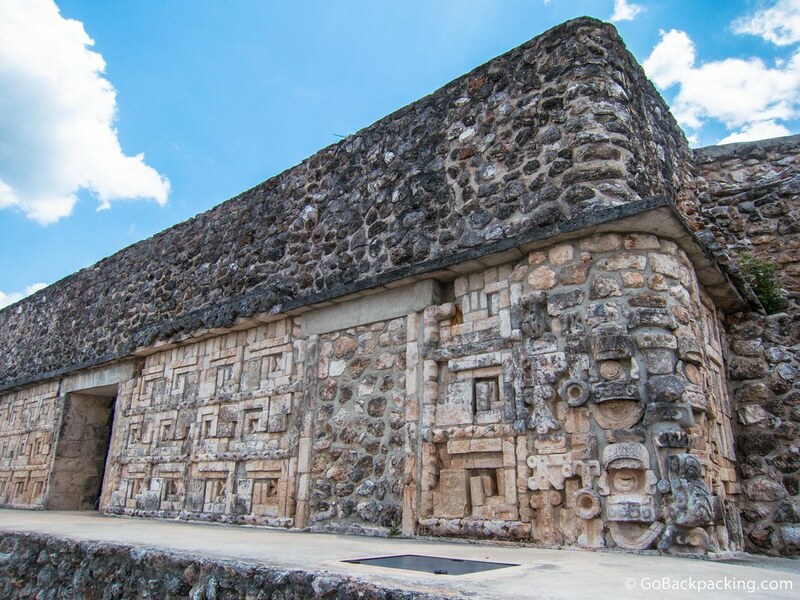 My Mexico Ancient Civilizations tour was in partnership with G Adventures. Truly stunning photographs that gave me a real sense of the place. Thank you for posting this. 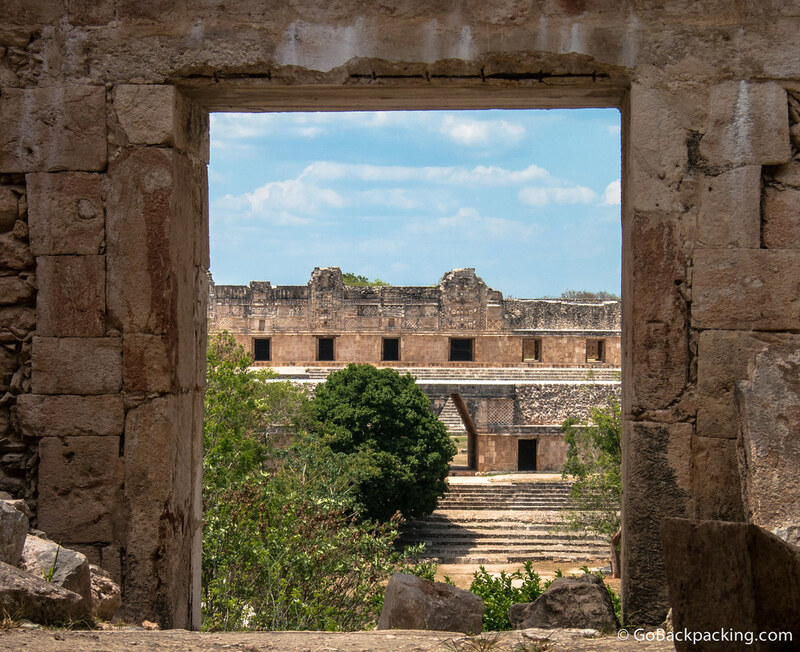 Uxmal really is one of our favorite of the mayan sites! It’s one not normally visited or famous, but the complex is huge and has some incredibly intricate carvings and amazing history. We really loved the whole Ruta Puuc too with some of the other smaller ruins. 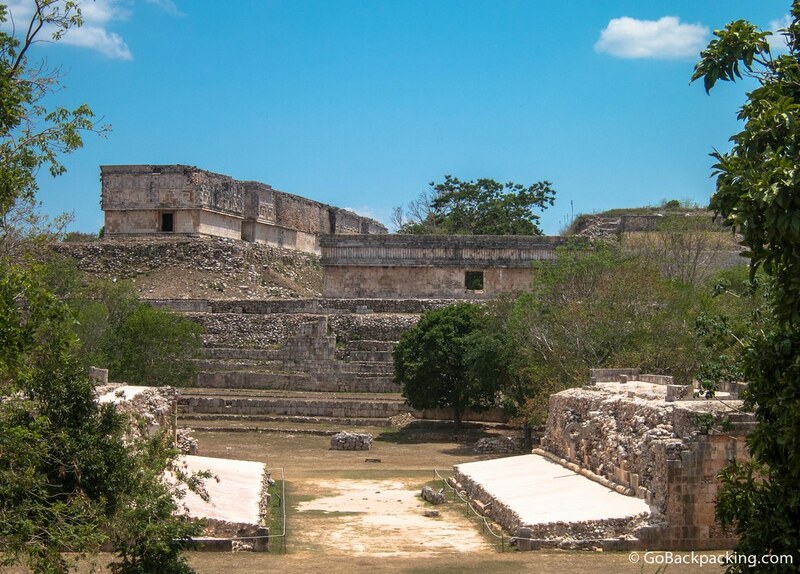 Great area of the Yucatan away from the big pyramid sites like Chichen Itza and Coba.